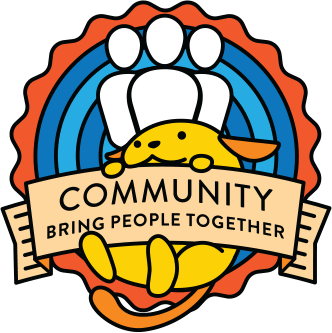 I did some meetup vetting, HS triage and WordCamp Nordic related organization. Hello to all, I had a call with WordCamp Entebbe 2019 Organizers. We began reviewing the budget together but apparently there’s still much work to be done, the budget wasn’t realistic. We rescheduled the meeting for next week.